Our Story - Willbros Salmon Co. Finally Fisherman you can trust! You may have heard a fishtale or two, but this one is different because it is true!! For 48 years and three generations the Williams family has been harvesting from the waters of Bristol Bay, Alaska. Home of the largest sustainable wild sockeye salmon run in the world. The Williams family moved to Alaska in 1961. Where Dave, Charlotte (Memaw) and the Williams brothers Buck, Steve, and Mark and sister Lisa would start fishing on the shores of Bristol Bay in 1967. The youngest Brother Mark Started fishing at 7 years old. Mark instantly fell in love with being a fisherman, a love and passion that is even stronger 50 years later. Today Memaw, Mark his wife Dana and their two sons Marcus and Sam Williams return every summer to Bristol bay to fish in the same place they started fishing in 1967. 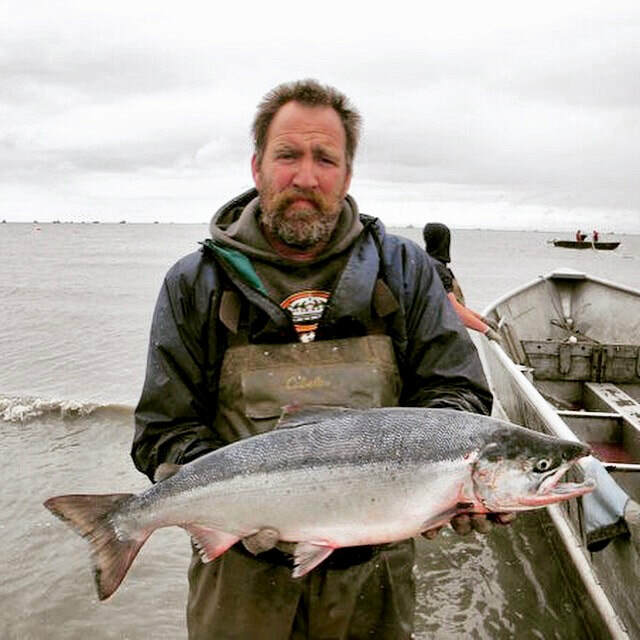 The Williams family has been blessed by salmon fishing and Alaska for three generations. Now with the Willbros Salmon Co. and The Wild Alaska Tour Company, they are just as passionate about sharing wild Alaskan salmon and the experience of Alaska with as many people as possible.